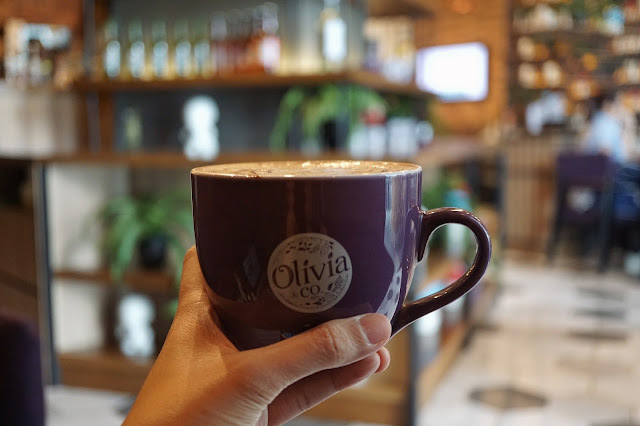 What Mary Loves: First Sip: Olivia & Co.
First Sip: Olivia & Co. 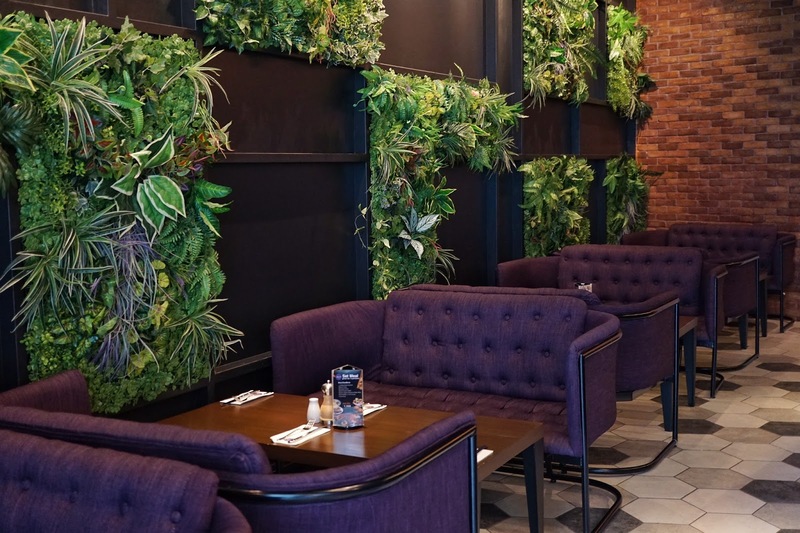 It is sometimes challenging to find a spot where you could work without any distraction and with reliable internet connection. Most of the coffee shops I've been to were too noisy or have Wi-Fi connection that loves to play hide and seek. 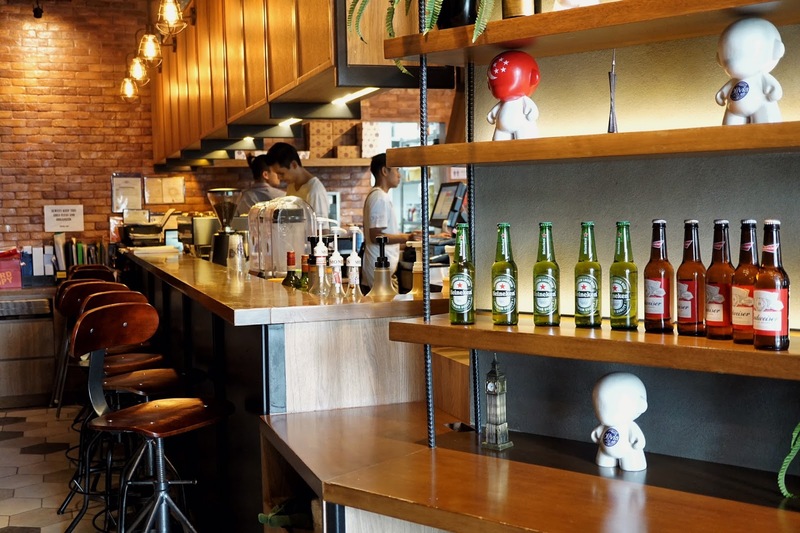 Though there are co-working spaces here and there, I still prefer a real coffee shop where I could order a much needed cup of coffee that tastes good. 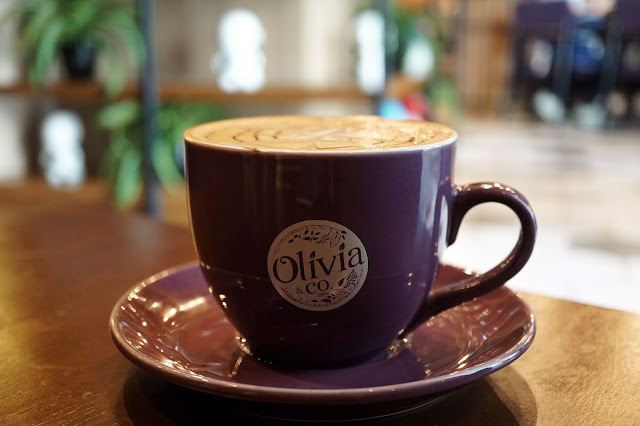 And last week, I tried Olivia & Co.
Olivia & Co. has been around for quite some time now in Uptown Mall but I never had the chance to drop by till last week when I was looking for a place to work while waiting for another event. I dropped by the café around 1:30 p.m. and the place was still half full with its lunch crowd. Thankfully, there are ample plugs for guests to use and I got a low table with one. While browsing through the menu, one of the servers quickly gave me a cup of cold water which I appreciated as I was parched! Since I was full from lunch, I just ordered a large cup of Hot Mocha (PHP145) to enjoy while rushing to meet deadlines. And it was served in less than 10 minutes. It was a good blend of chocolate, coffee and milk. The taste of coffee was still very pronounced without overpowering chocolate. Each sip was lovely harmony of contrasting flavors. I've read that this place offers great savory dishes too. I'll be back to try it. One take away I got from my visit here is that Olivia & Co. is a great place to work. It's quiet with good internet connection. I'm just not sure if it would be a different experience at night as I found my corner a bit dark without the natural light coming from the entrance. 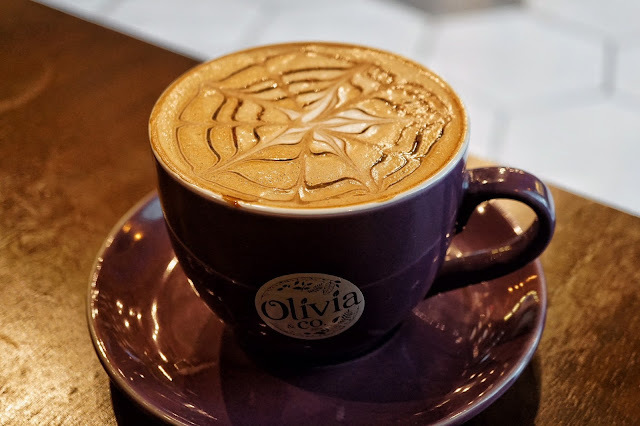 Olivia & Co. is located at 2nd Floor, Uptown Bonifacio, 9th Avenue, Fort Bonifacio, Taguig City. 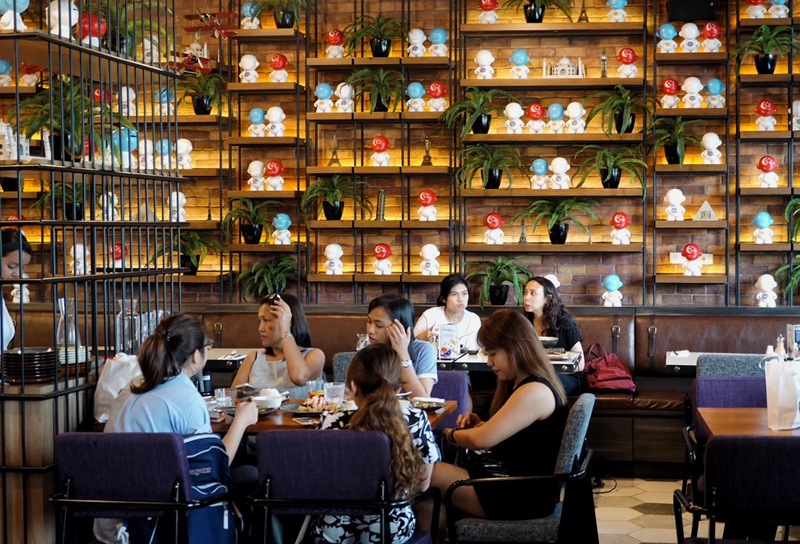 Dumaguete’s famous Sans Rival is now in Manila!